Left to right, Bevil Wooding, Caribbean Outreach Liaison, American Registry for Internet Numbers, and Jon Worley, Technical Services Manager, American Registry for Internet Numbers at the launch of the registry's Caribbean Forum in Grenada on February 6, 2018. 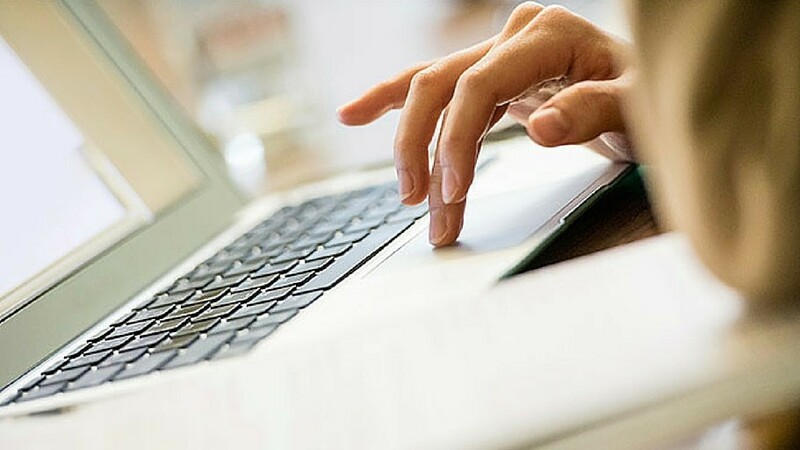 The American Registry for Internet Numbers (ARIN) has announced an expanded Caribbean outreach program for 2019, focusing on member outreach, internet security and resilience. 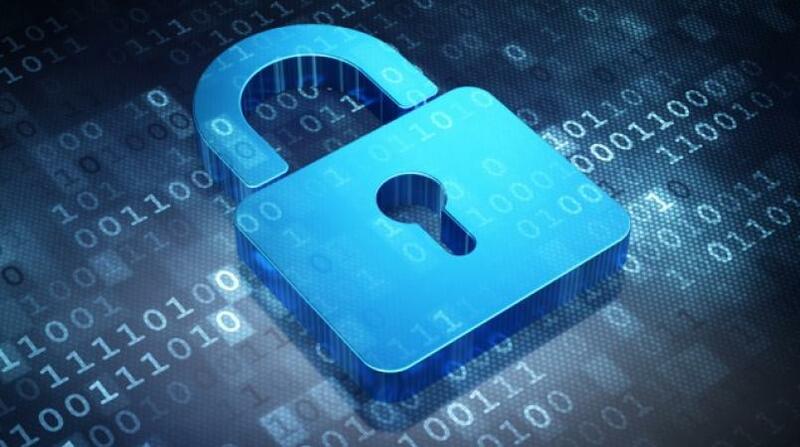 The announcement comes at a time when several Caribbean countries are calling for more attention to be paid cybersecurity and Internet resilience in the region. 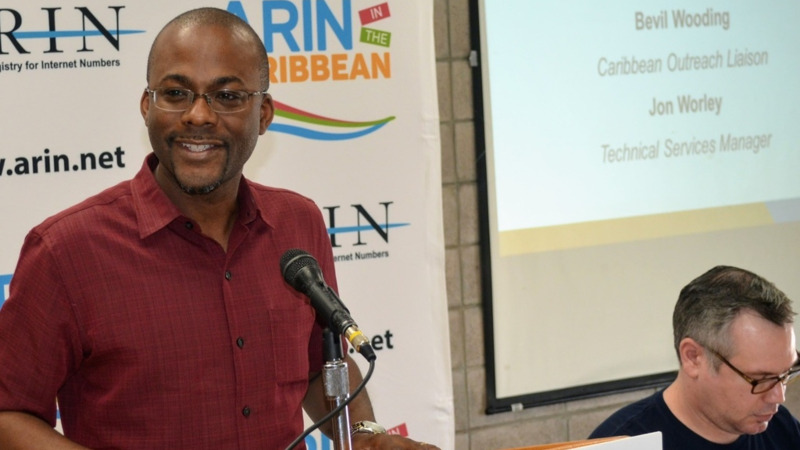 “As one of five regional Internet registries worldwide, ARIN’s mission is to facilitate the advancement of the Internet through information and educational outreach,” said Bevil Wooding, ARIN’s Caribbean outreach liaison. “Our 2019 Caribbean agenda focuses on raising awareness of critical internet infrastructure and practical strategies for strengthening internet security and resilience in the region,” he added. ARIN, a Washington-DC based non-profit organisation, manages Internet number resources Canada, the United States in several Caribbean territories. The organisation also coordinates the development of policies for managing Internet Protocol number resources. The registry also created the ARIN Caribbean Forum as a special platform for engaging the region’s technical community; Internet public policy stakeholders; and justice sector representatives, including officials from law enforcement and the judiciary. “The outreach events staged in the Caribbean to date have provided ARIN with the opportunity to hear directly from members as well as from other internet users in the region. They have also allowed us to raise awareness of ARIN’s role and services, this, in turn, has attracted more Caribbean participation in ARIN’s leadership and in the ARIN policy development process,” Wooding said. Last October, three Caribbean representatives — Peter Harrison, Alicia Trotman and Kerrie-Ann Richards —were elected to leadership roles at ARIN. Collaborations with ARIN partners in the Caribbean have also increased. The Caribbean Telecommunications Union (CTU) collaborated with ARIN to host the inaugural CTU/ARIN Public Policy Forum. The Organisation of Eastern Caribbean States (OECS) Commission and ARIN established a memorandum of understanding to collaborate on the development of the Internet in the sub-region. The Caribbean Network Operators Group (CaribNOG) and ARIN deepened their collaboration by co-hosting a number of technical training workshops. ARIN also collaborated with LACNIC, ICANN, and ISOC on public awareness and disaster preparedness initiatives in the Caribbean. Wooding explained that the feedback ARIN received from its members over the past year has been used to develop its priorities in the Caribbean in 2019. “In 2019, ARIN plans to continue promoting capacity-building initiatives for the technical community, advocating the adoption of IPv6; supporting the establishment of autonomous networks and the creation of policy to support Internet development, resilience, and security; encouraging law enforcement inter-agency collaboration on Internet security incidents; and facilitating greater participation in ARIN policy development and leadership,” he shared.